January usually means juice cleanses and detoxes for a lot of people—but have you stopped to consider the new lease of life that a blow-dry can give to your tresses this winter? 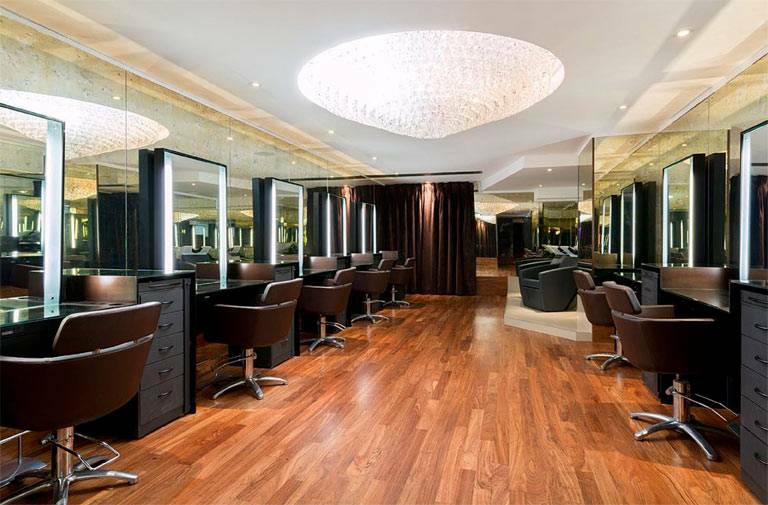 Blowout bars are London’s hottest trend right now and, with the perfect hairstyle taking as little as 30 minutes to achieve, there’s no excuse to treat yourself at some of the capital’s most luxurious blowout destinations. Set on the tranquil fifth floor of decadent department store Harrods, Urban Retreat is a spa in its own right—and their blowout service is no exception to the quality of service we’ve come to expect from one of London’s best loved beauty experiences. 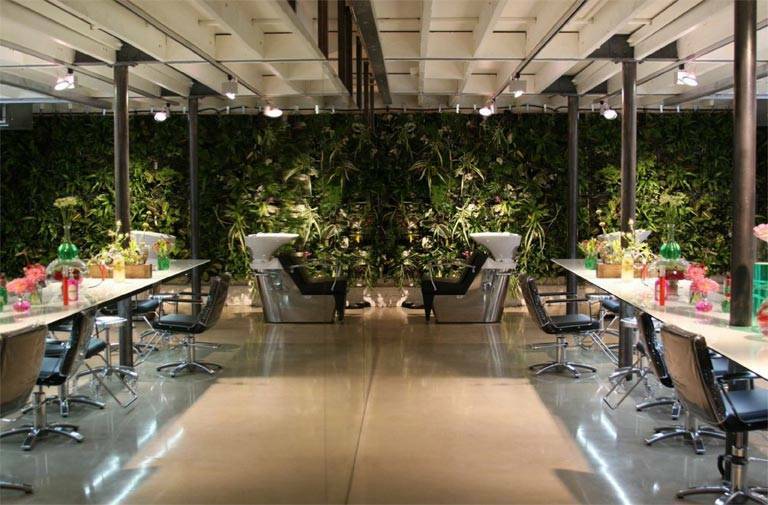 Walk into Urban Retreat for the perfect blow-dry and try their ghd dry styling bar as well, where different styles are creating using the iconic hair straighteners. 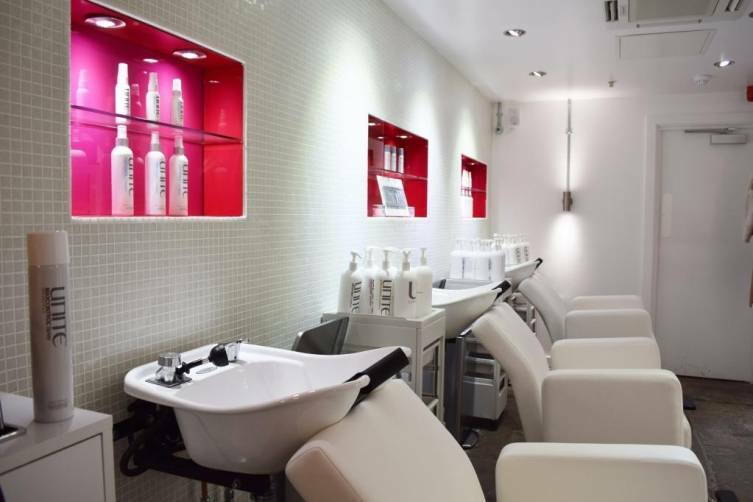 With its hot pink interior, this Covent Garden gem is bound to make your hair dreams come true. Featuring a simple menu of signature looks, Blo lets you channel your alter ego—be this a sharp business executive or a Hollywood femme fatale. And if it’s too much trouble to go to them, let the team come to you with their Blo On The Go service. 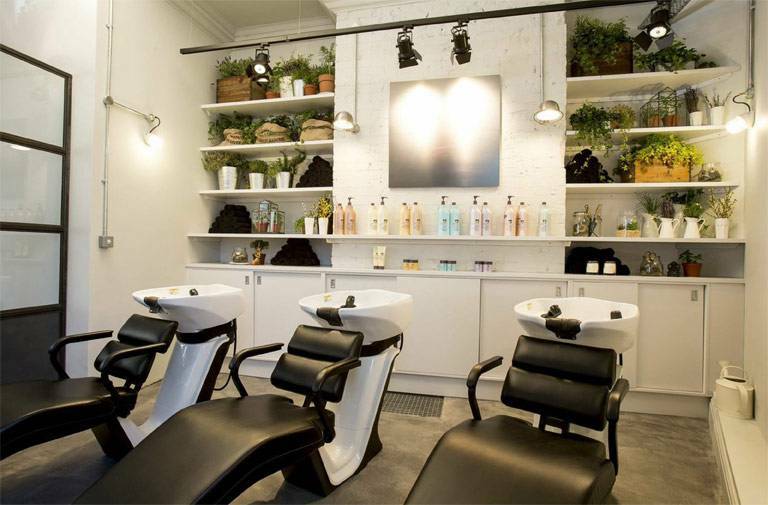 Coined as an anti-salon, Josh Wood’s lush luxury retreat has styled the hair of the likes of Kylie and Elle McPherson and he regularly gets flown around the globe to maintain the tresses of his VIP clients. The team at The Atelier are London’s cream of the crop and will be able to advise the best type of blowout for your hair—whatever you go for though, rest assured that you will come out looking like a celebrity. And with a personalised in-salon playlist compiled by their very own DJ Felix, this is one visit you won’t forget in a hurry. As the man who has known to perfect Alexa Chung’s infamously cool ‘bedhead’ look, as well as supermodel Rosie Huntington-Whiteley’s perfect flowing locks, it’s unsurprising that George Northwood’s salon is in high demand. When it comes to the perfect blowout, you’ll be in the very best hands—and the Northwood team know how to bring the best out of the natural beauty and shape of your hair. Other perks of the salon include their very own branded M&Ms and a whole selection of juices and healthy treats to keep your appetite topped up. 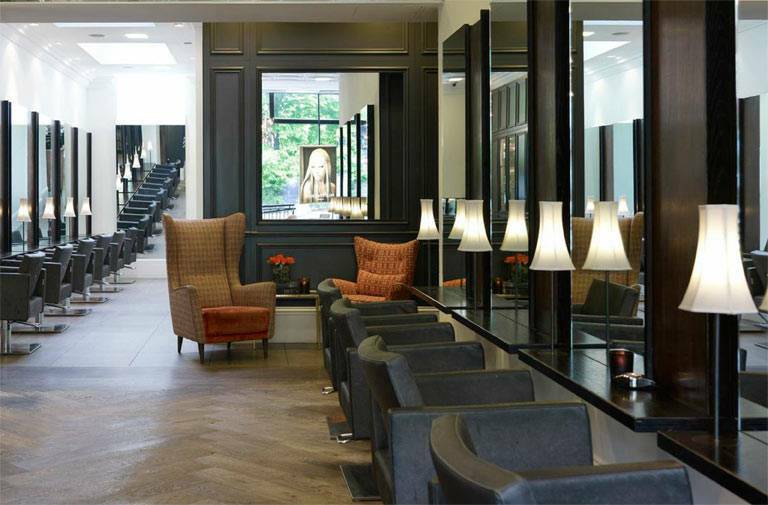 Snuggled in stylish and luxurious Knightsbridge, the Paul Edmonds salon is a refined and elegant setting for a unique and sophisticated blow-dry. Offering styles perfect for taking your hair from a day to a nigh-time look, Paul Edmonds’ relaxed atmosphere and dedicated service will leave you with a bouncy, shiny ‘do that’ll have you in the mood to dance the night away.